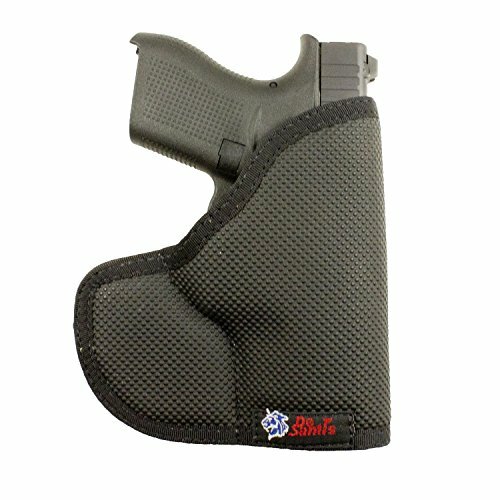 We are now offering the acclaimed Desantis Nemesis Pocket Holster fits Glock 42, Ambidextrous Black for a great price. 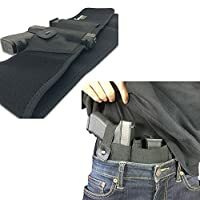 Don't miss out - buy the Desantis Nemesis Pocket Holster fits Glock 42, Ambidextrous Black online now! 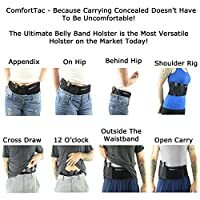 This will reinvent pocket holsters. 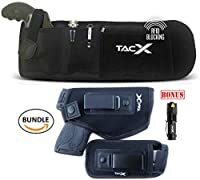 This pocket holster will definitely not move out of setting in your front pocket.